Background: As adults age, there is a greater risk of cognitive health decline, and thus protecting cognitive health is a public health priority. Negative mood is a risk factor for losing cognitive abilities among aging adults. The Broaden and Build Theory of Positive Emotion suggests that activities that build positive emotion may mediate the negative effects of negative mood. This theory guided an examination of the relationship between mood and activities that promote positive emotions and their effects on cognitive decline among aging adults. 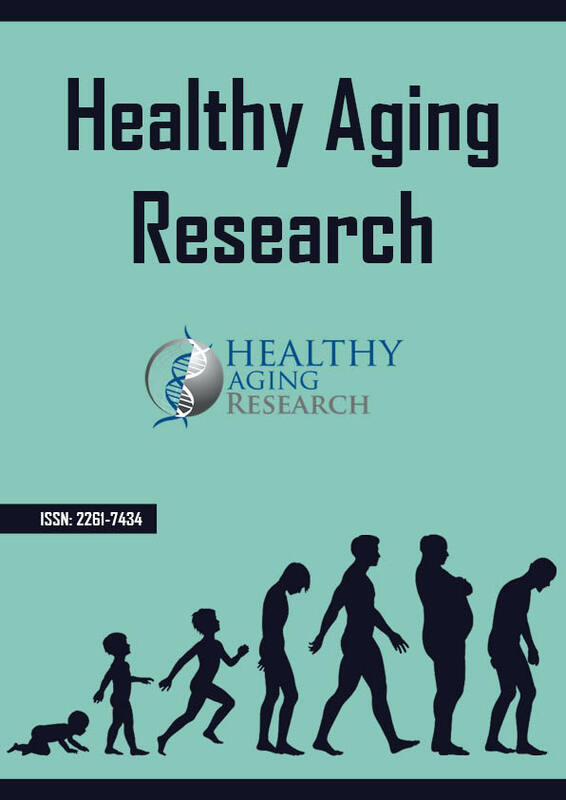 Methods: The sample included 492 community-dwelling adults 60 years and older who completed a Community Health Assessment (CHA) and a COLLAGE Wellness Assessment (WEL) twice between the years 2007 and 2013. Cognition was measured using items from the CHA that formed the Cognitive Performance Scale (CPS) and activities that promote positive emotions was measured using items from the WEL. Negative mood was measured using items from the CHA. Logistic regression was used to associate CPS, mood, and positive emotion activities at baseline and after at least one year. Results: All three of the negative mood variables were statistically significant predictors of a poor CPS score. The presence of negative statements (p=0.036), anger (p=0.017), and withdrawal (p=0.009) were statistically significant. Conclusions: None of the activities that cultivate positive emotions were significantly associated with changes in CPS score. Future research should examine interventions to reduce negative mood and determine if they mediate the risk of cognitive decline among aging adults.